The “121” in our practice name is more than just part of our address – it’s part of our philosophy! We are committed to providing your family with one-to-one dental care. 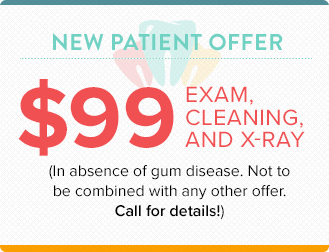 This means that when you’re in the dental chair, you have our full attention. We want to get to know you and your goals for your smile. Together we will come up with a plan to get you the smile of your dreams. We have a brand new dental office, and use state-of-the-art technologies. If you’re looking for a new dentist in Plano, look no further than Dental Studio 121! We are dentist in Plano that works with most insurance plans. Our team is very knowledgeable about insurance, too, so we’ll file and track your claims for you to make sure that you’re getting the most out of your benefits. For a list of accepted insurance plans, call our office. We can also provide you with an out-of-pocket estimate based on your recommended treatment plan. Please bring your insurance card to each appointment. We want to make sure that our records are as up-to-date as possible.